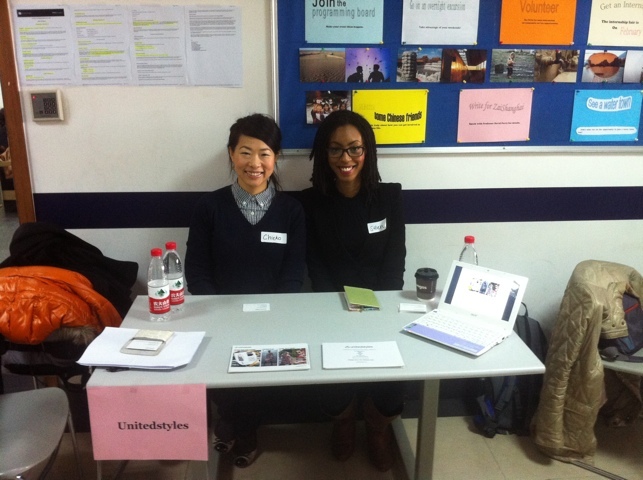 Scouting talent at New York university Shanghai branch! Representing unitedstyles.com with Chieko and Shen! We’ve been talking to so many ambitious, talented people already, amazing to see what NYU is doing here in Shanghai! Please complete the Nomination Form on the site to share your story.